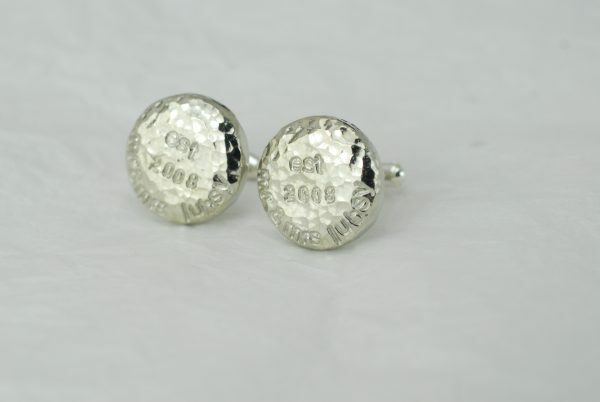 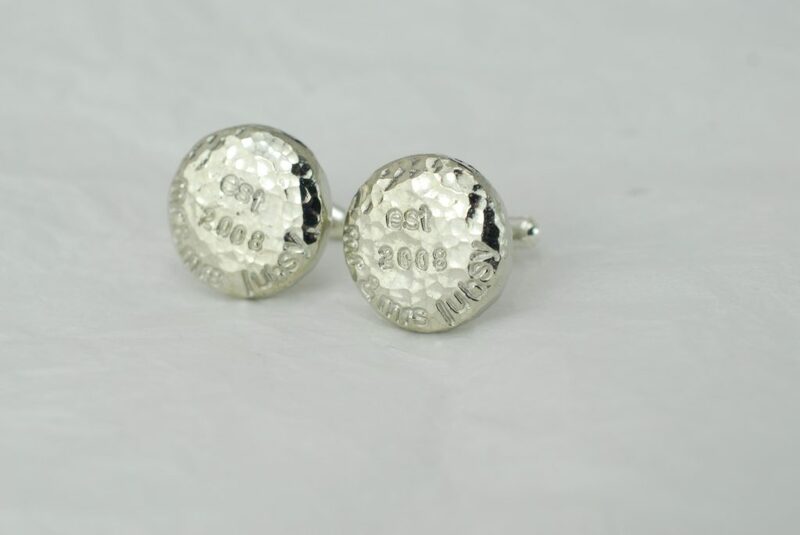 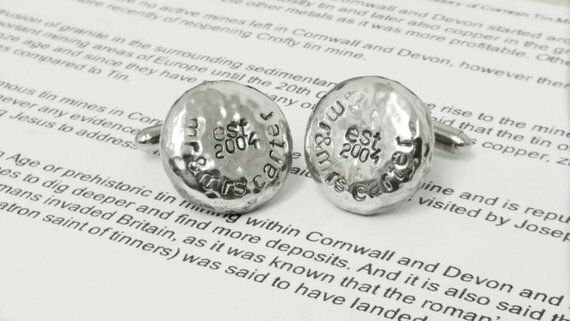 These cufflinks are a great way to personalise your gift this anniversary. 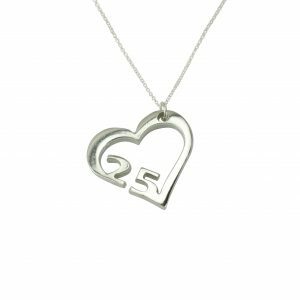 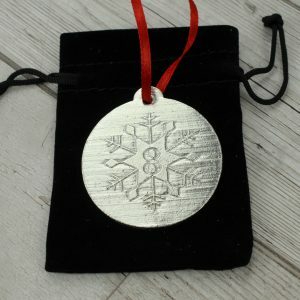 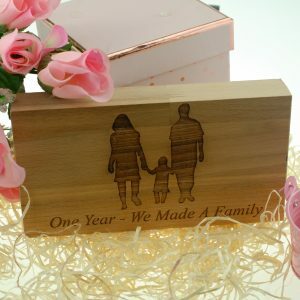 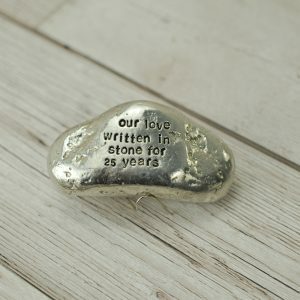 This can be both a great anniversary present or wedding present for the groom to be! 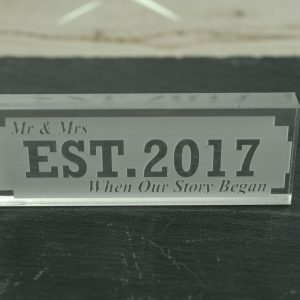 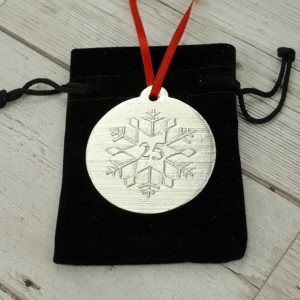 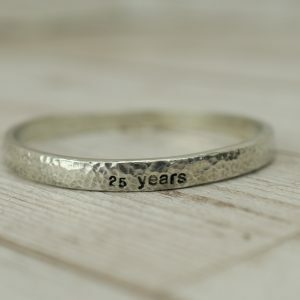 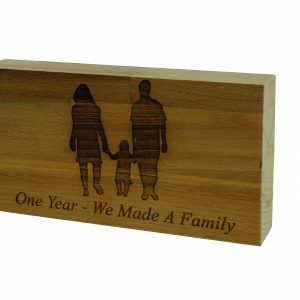 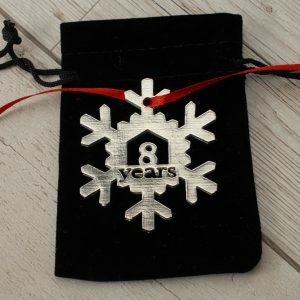 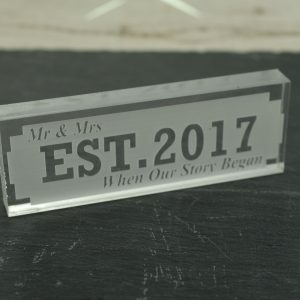 Just pick your anniversary year (if it’s not there just click other and leave a comment), your titles and leave your surname in the comments box. 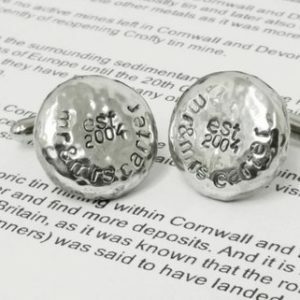 These cufflinks are handmade, cast, beaten and polished in Cornwall, UK. 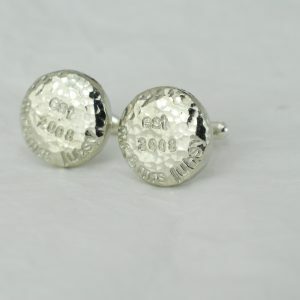 The cufflinks inscription has been altered to show up best in photos, your cufflinks will not arrive with the words in black.